Being an HVAC tech is an important job. HVAC techs repair, install and maintain the ventilation, air heating and cooling systems in a building, and they work deep within the infrastructure of buildings. Having the right tools when you're troubleshooting some air conditioning equipment or a refrigeration systems can save you a lot of time and frustration. After all, efficiency makes money and if you're a contractor you are responsible for how many jobs you get done in a day. 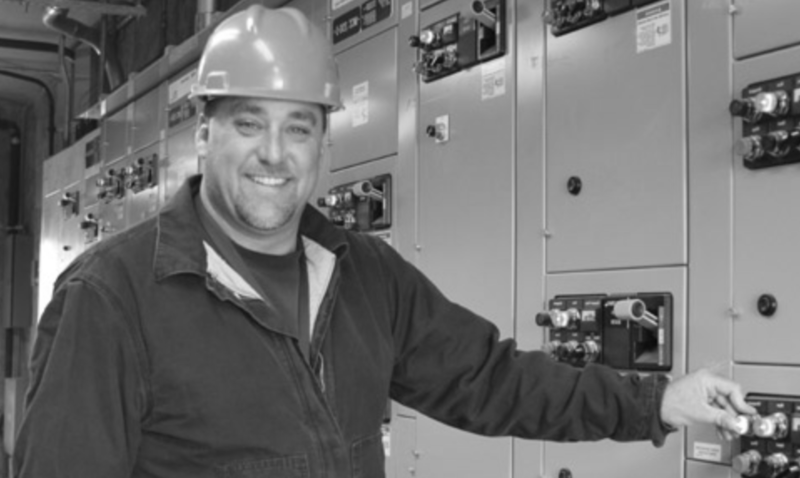 Similar to an electrician, HVAC technicians need a variety of different tools for their trade. Their tool requirements aren’t exactly the same as electricians, however, because they work with things like condensing units, pumps, refrigeration equipment, heating systems, ducts and more that call for very specialized tools. In order to get a better understanding of them, let’s take a look at what tools every HVAC tech needs in their tool bag, and what they’re used for. First, let’s take stock of every basic tool that HVAC techs need. These are considered “hand tools” and you might find them on a variety of different job sites. It's hard to find a technician of any type that didn't have a hammer. A sturdy, yet lightweight one is best so it's not weighing too heavily on your tool belt. A complete set of screwdrivers is required for this job, both flathead and Phillips. Obviously for electrical work insulated screwdrivers are the safest. A full set of pliers is necessary as well, as the job calls for needle nose and wire pliers among others. Having at least a 25-foot measuring tape is a must for HVAC techs. Most likely you will require a measuring tape for measuring the lengths of ducting systems or measuring up a wall to install a wall-mounted air conditioning system. Another very commonly used tool, wire strippers are an absolute staple of a technician’s bag. These can become a life saver when you have to strip hundreds of lengths of wiring during a job. Save your pliers! Not just for plumbers, the pipe wrench comes in handy for HVAC technicians as well. Attaching and removing pipes from valves or a boiler will be a common part of this job. A few different sizes are needed, generally. Having a step ladder about 4 feet high is a very good idea for an HVAC tech. Units are often slightly out of reach from ground level, making step ladders the perfect tool for the job. Ensure you practice proper ladder safety when using it - ladder accidents are one of the most common accident in construction industries. This is an HVAC tech’s best friend and will literally be a lifesaver in some instances. These highly versatile instruments are used for detecting, voltages, currents, resistance and more. 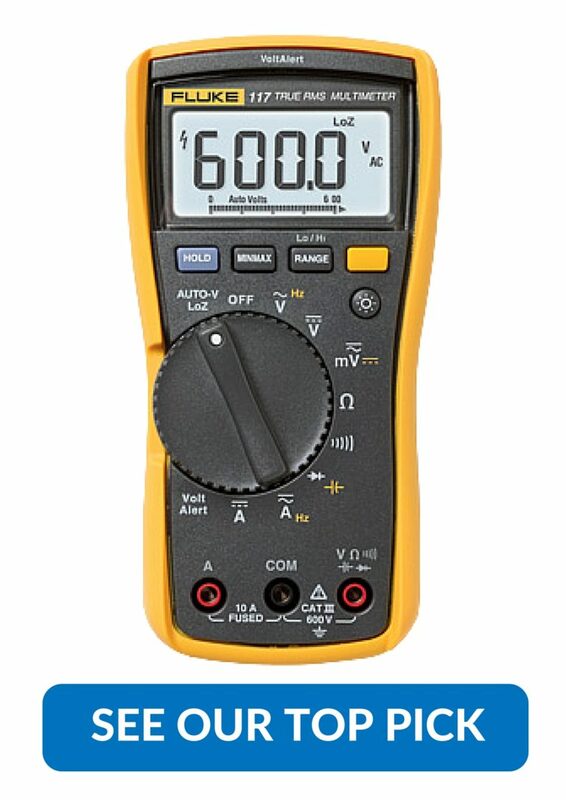 Having a good quality HVAC multimeter will be an investment you will not regret. These are used for detecting a change in temperature and can help determine if equipment is functioning properly, or if a refrigerant should be added. This is likely to be one of the more expensive purchases in your tool bag, but they're worth every penny for getting into a spot such as an air conditioning duct where an extension lead can't reach. Great for cutting through many different materials such as hosing, plumbing or ducts without needing to change power tools, these come in handy big-time. This is one HVAC tool that stand as the most unique to a HVAC technician. Used to detect refrigerant (CFCs, HFCs and HFC) leaks on air conditioning equipment, these tools can help you to quickly and safely diagnose one of the most common HVAC faults. Other tools that HVAC techs might need if they happen to be working on ductwork include tin snips, a staple gun, crimpers, an awl, and hand seamers. HVAC work is very similar to electrician work, with a few key differences. Hopefully, after reading this article you’ll understand what specific tools HVAC techs require that electricians don’t, and how each tool helps them get their work done quickly, safely and efficiently.